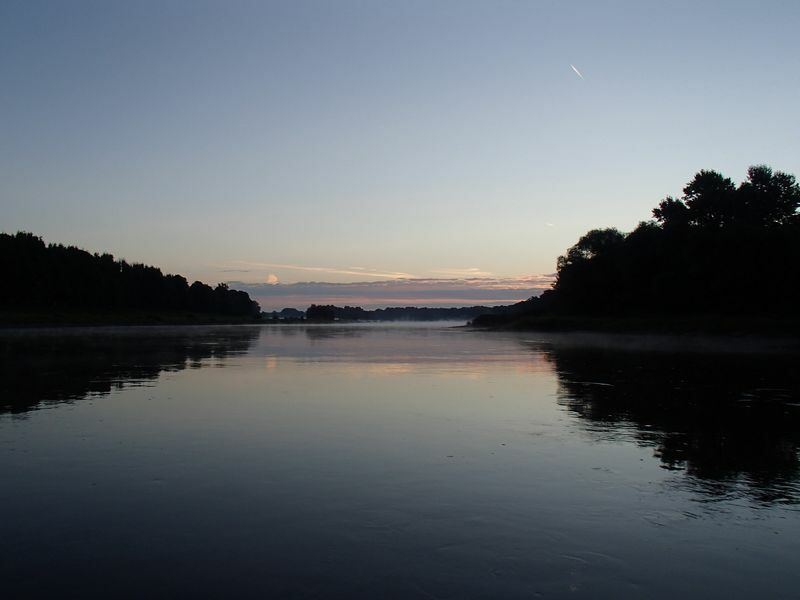 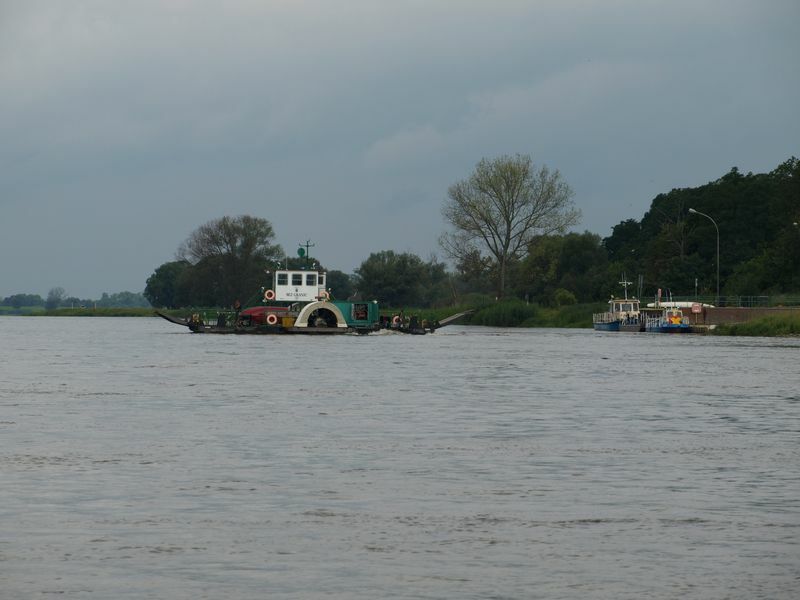 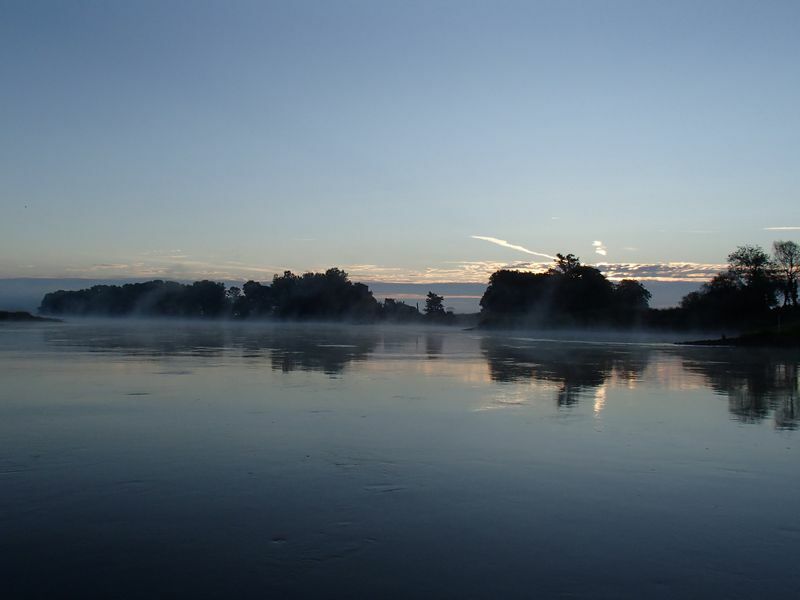 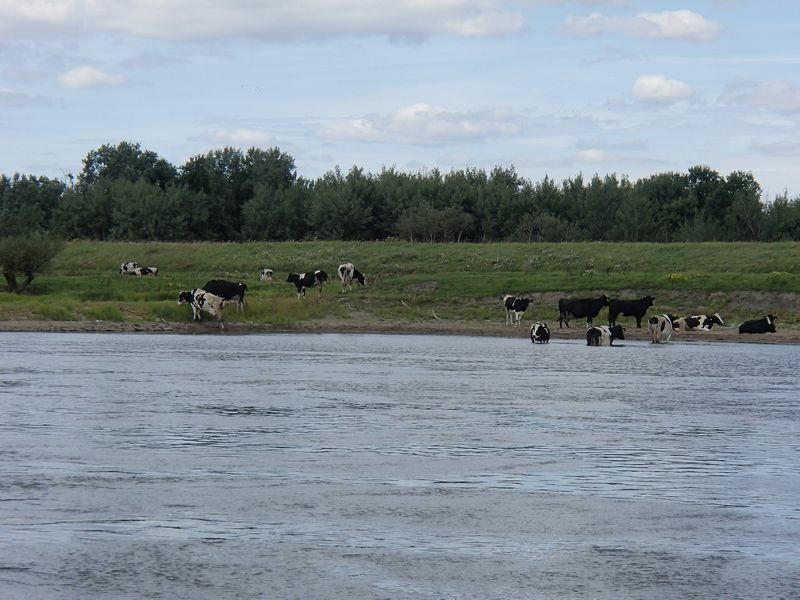 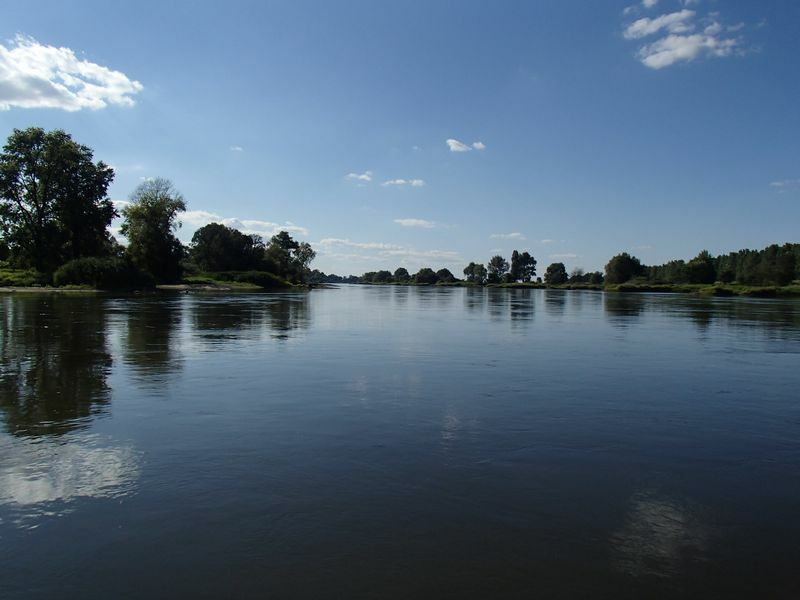 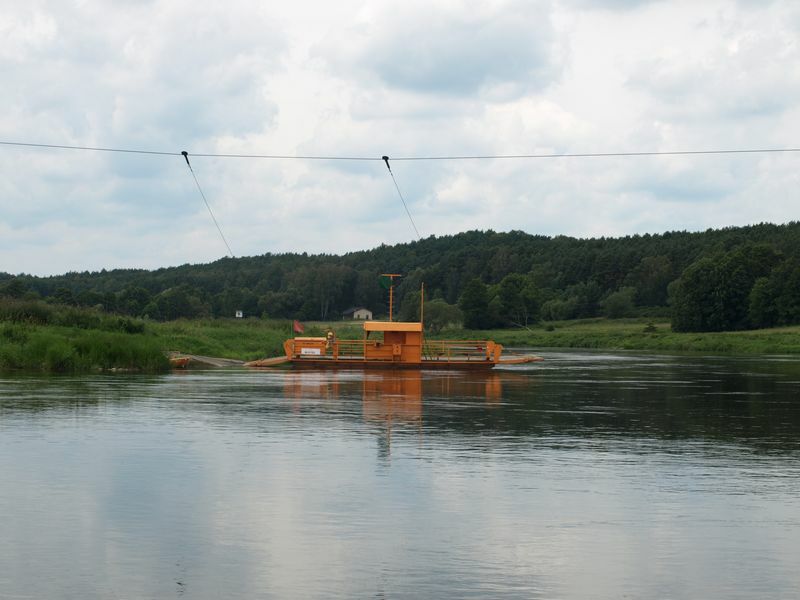 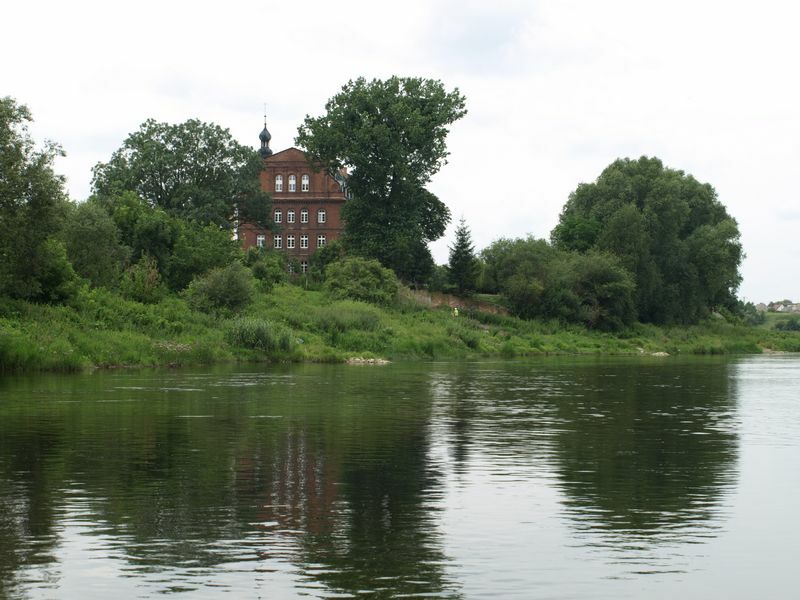 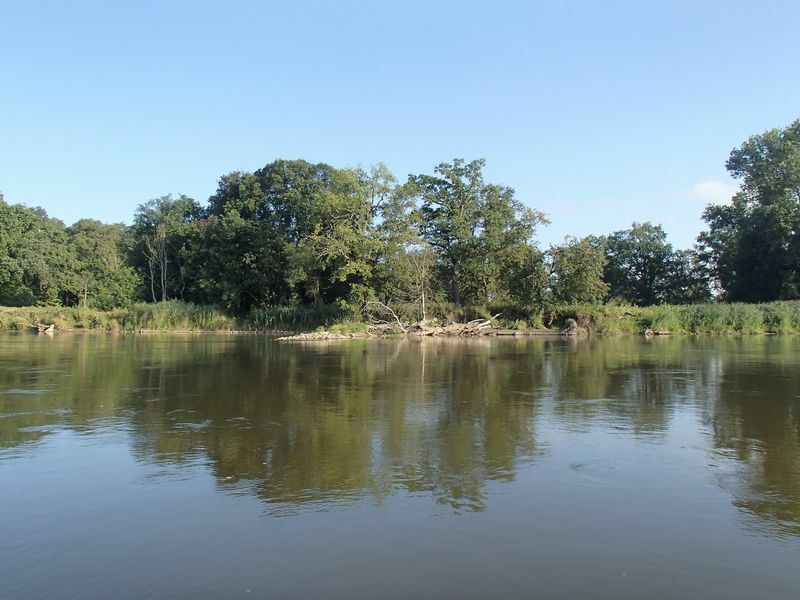 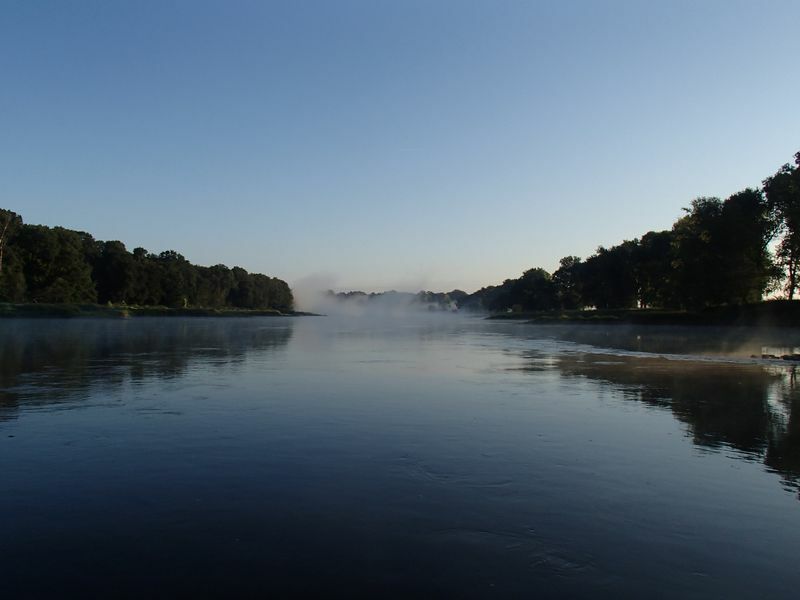 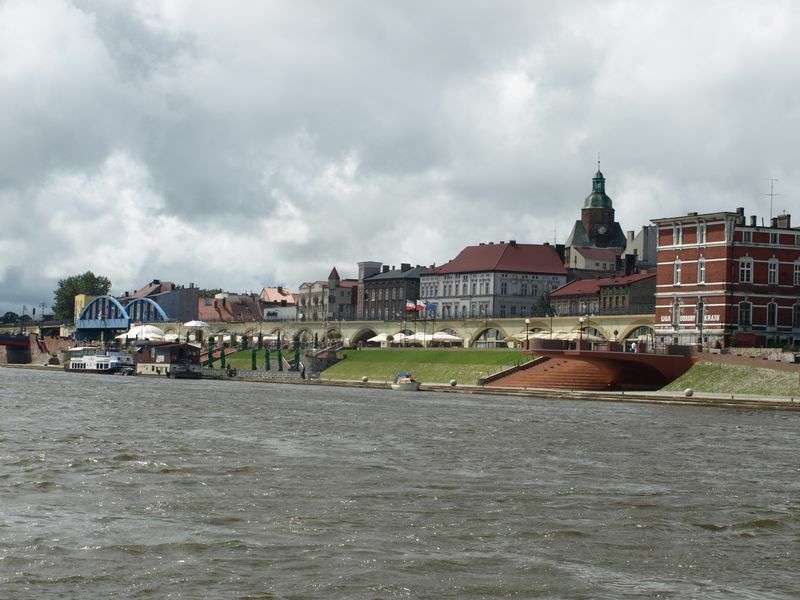 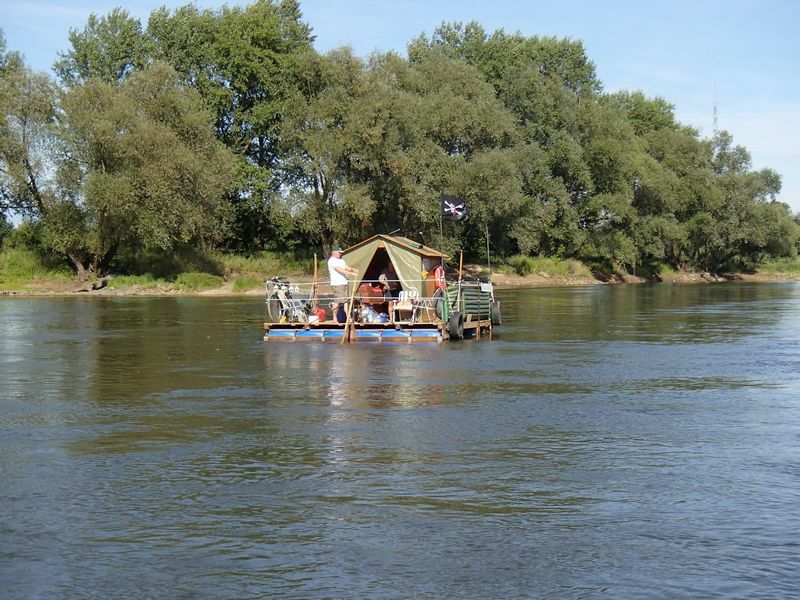 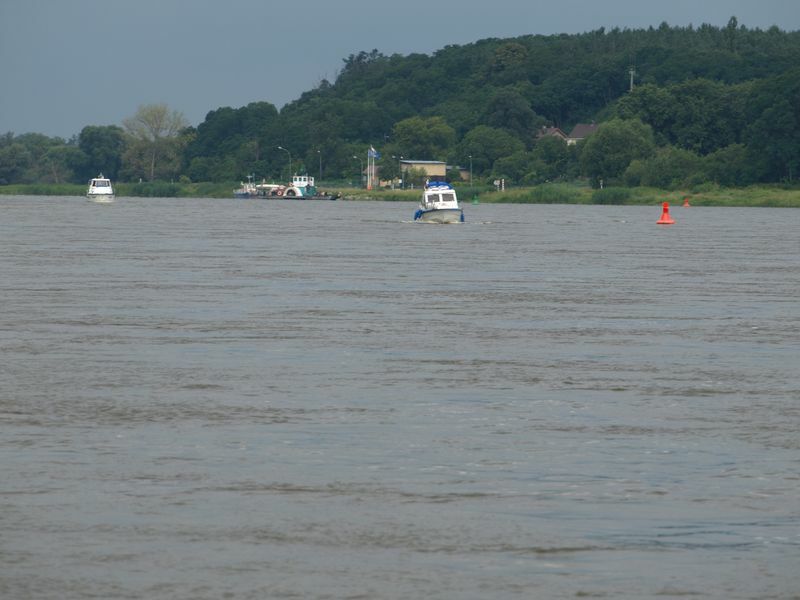 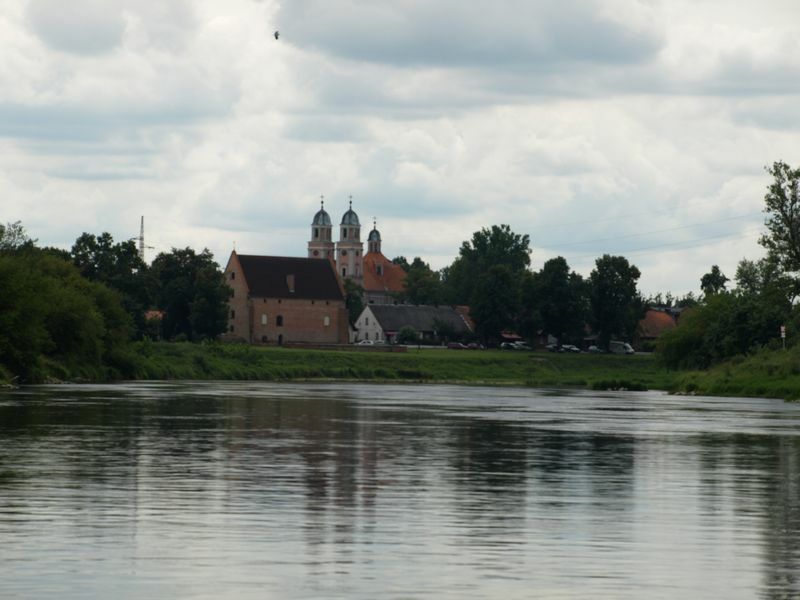 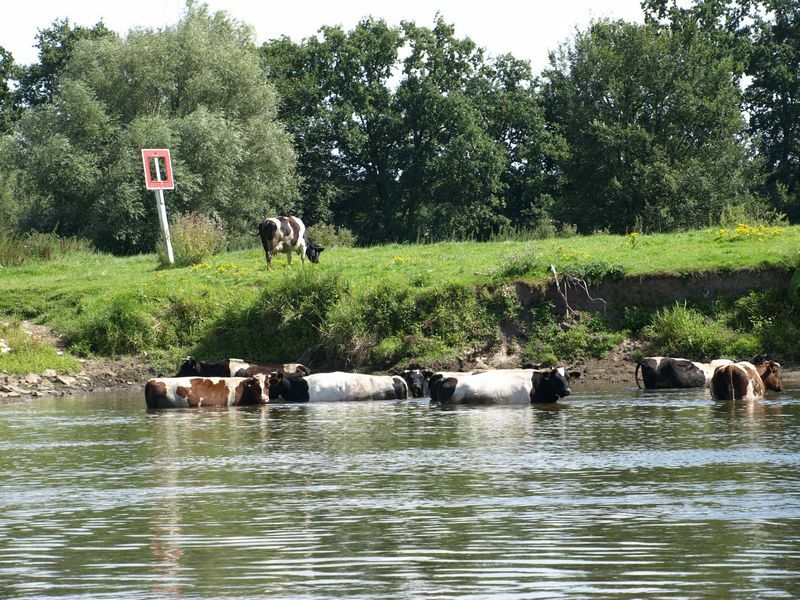 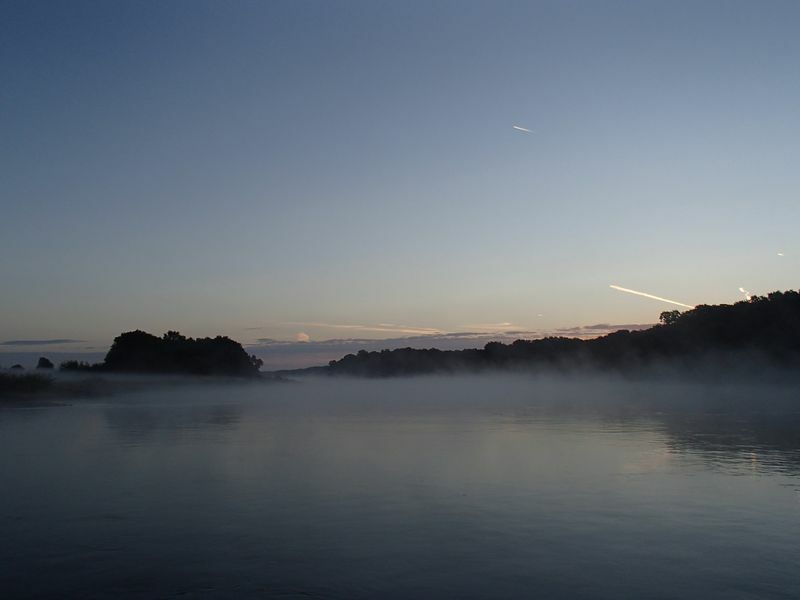 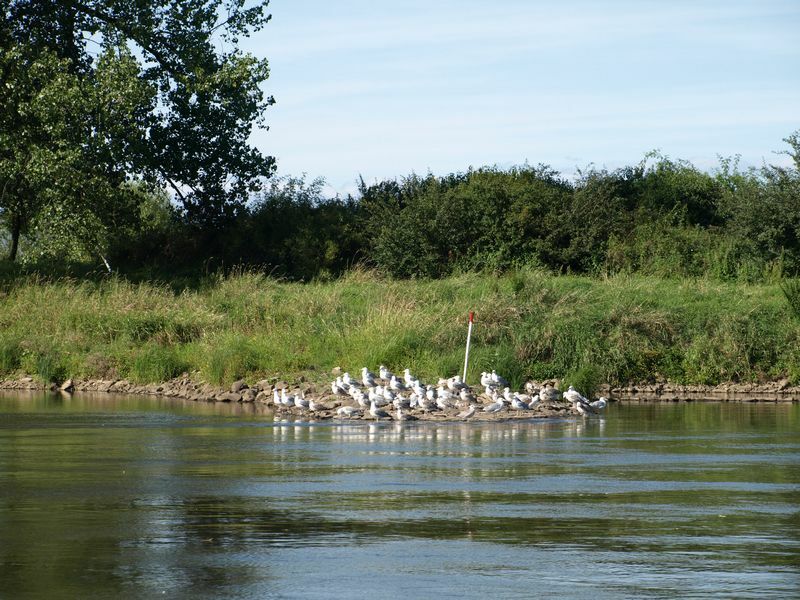 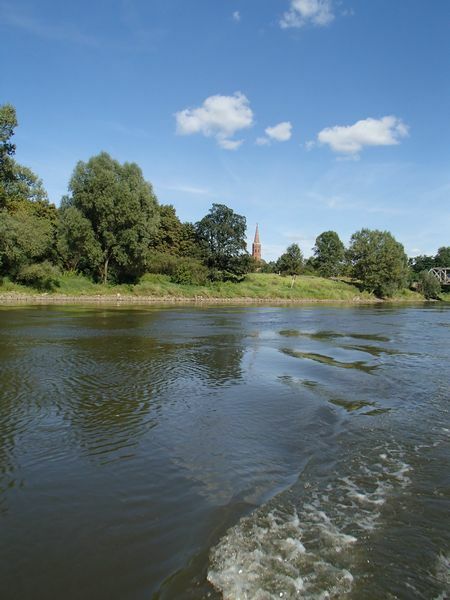 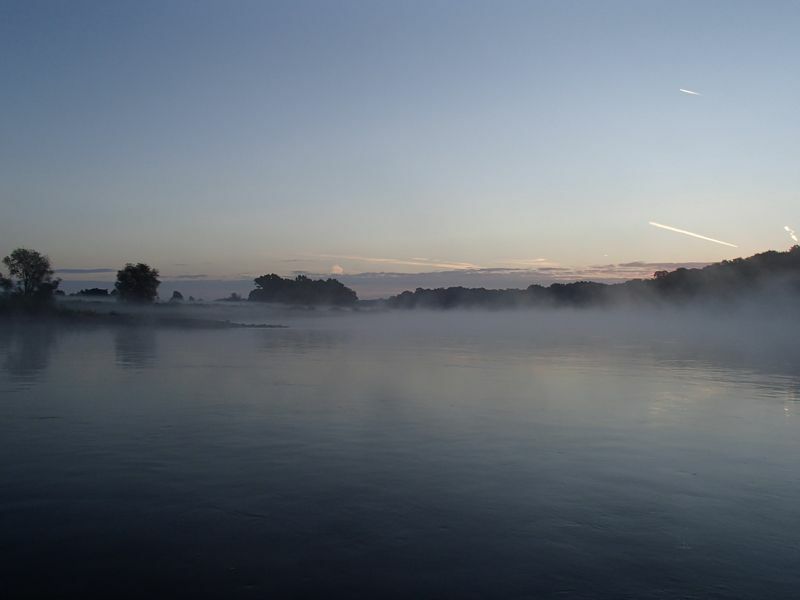 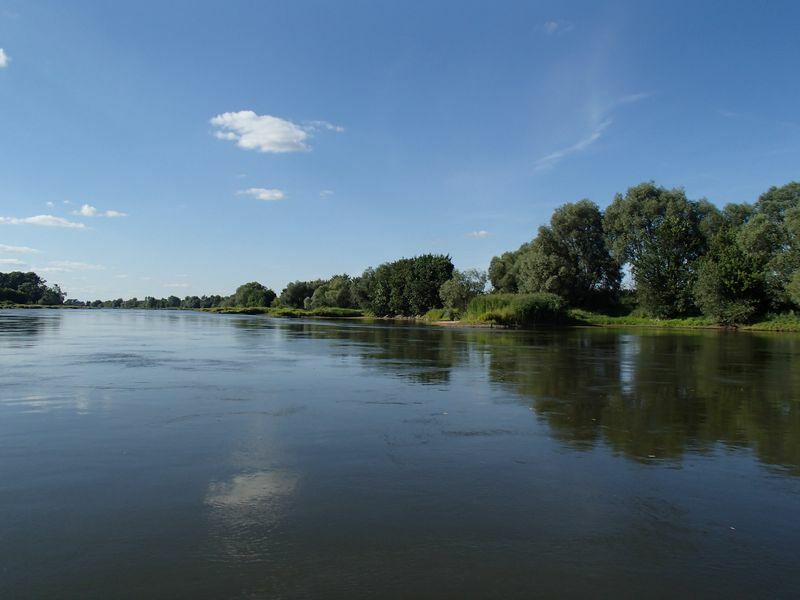 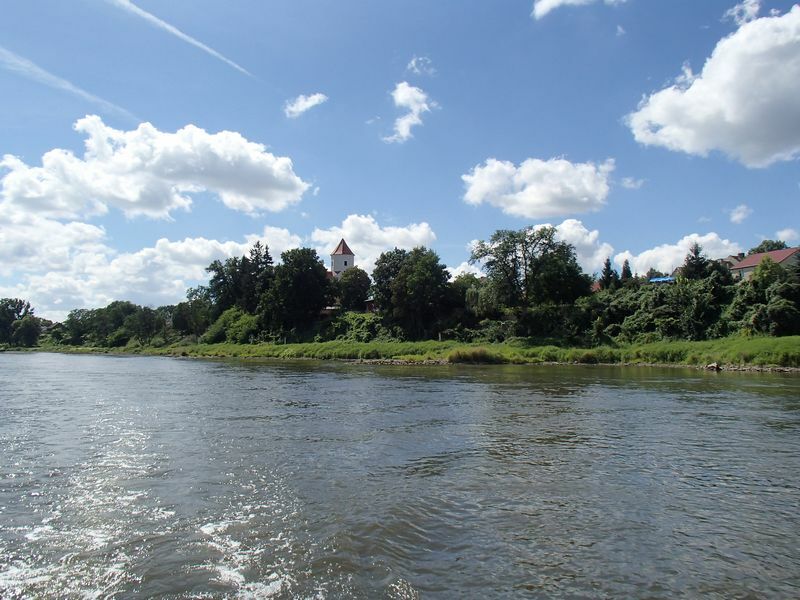 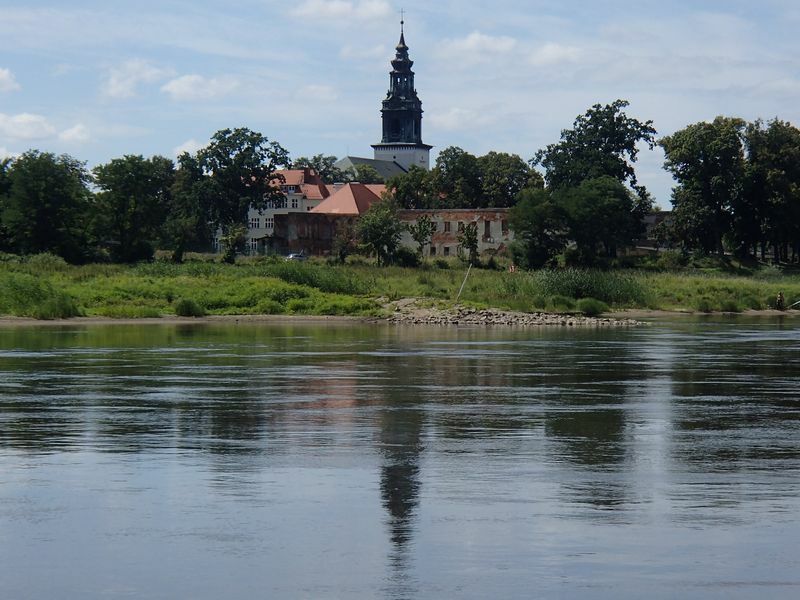 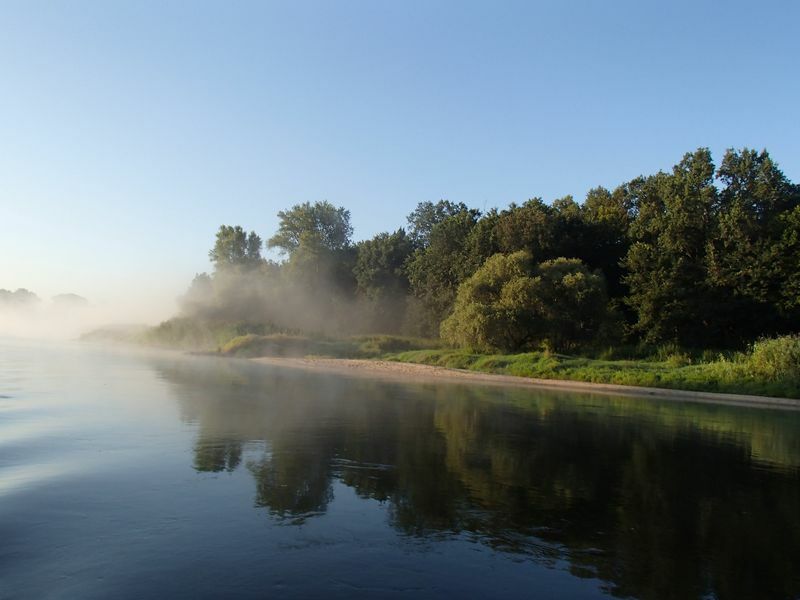 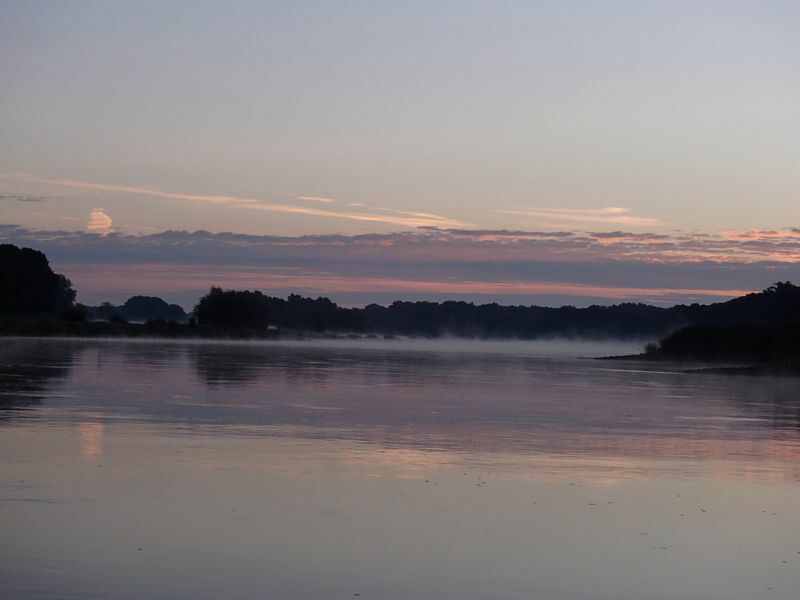 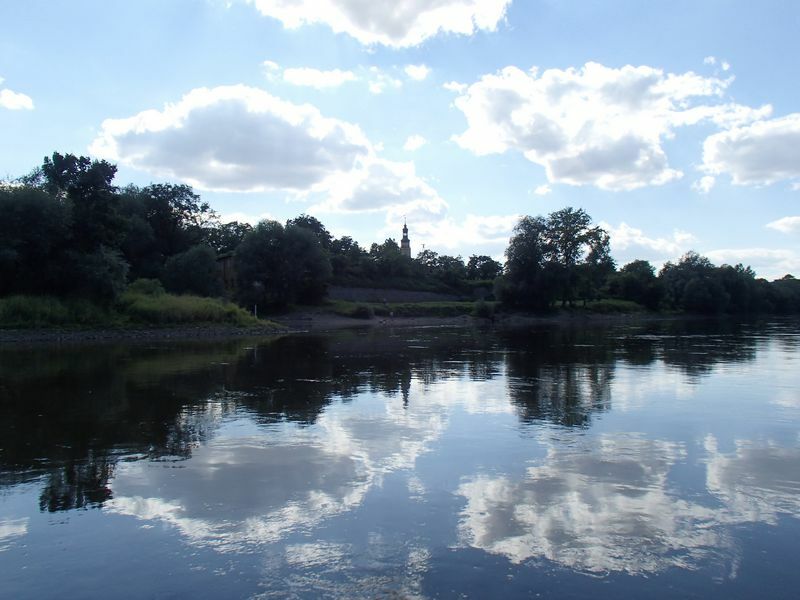 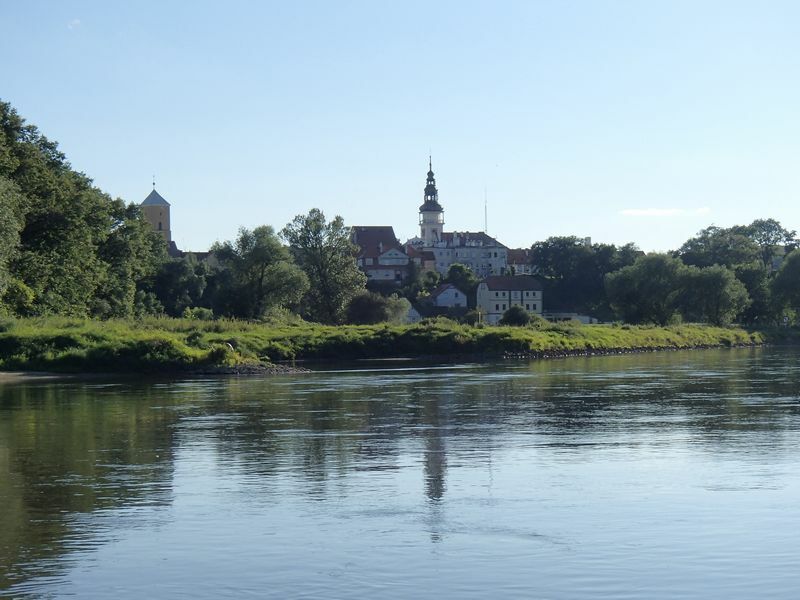 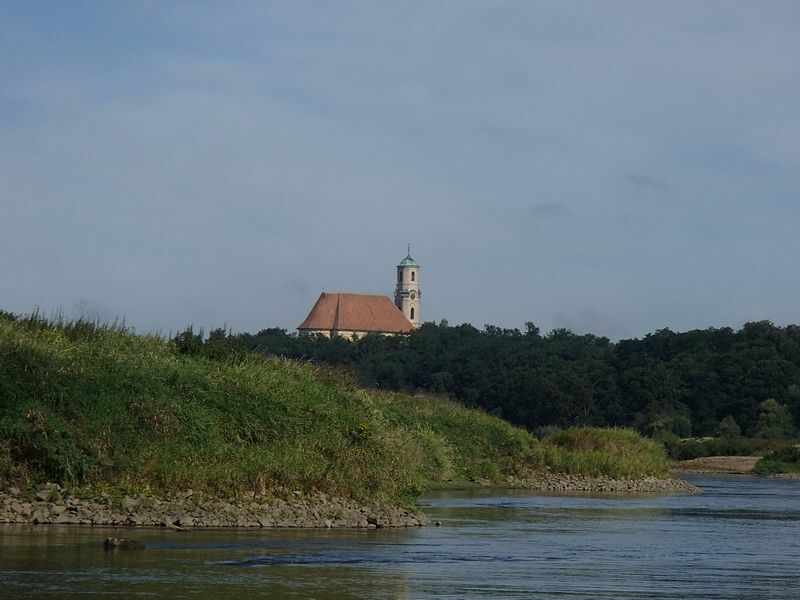 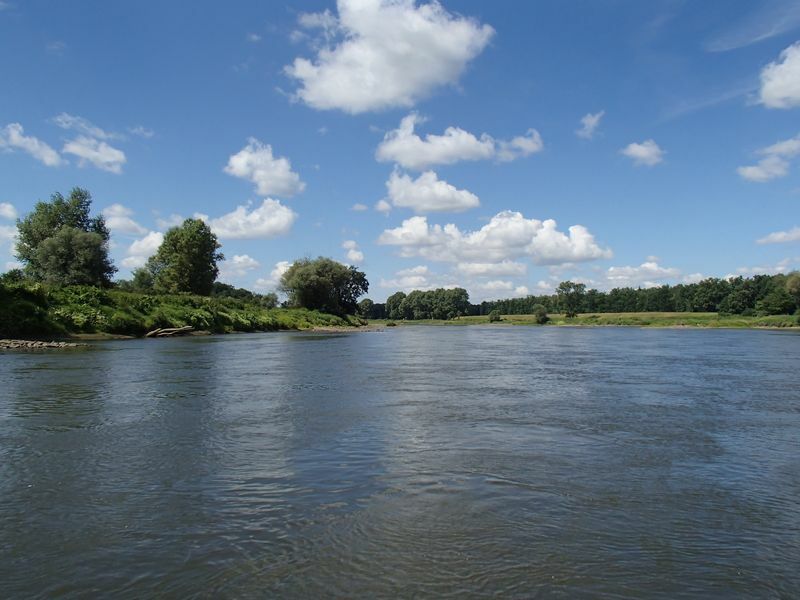 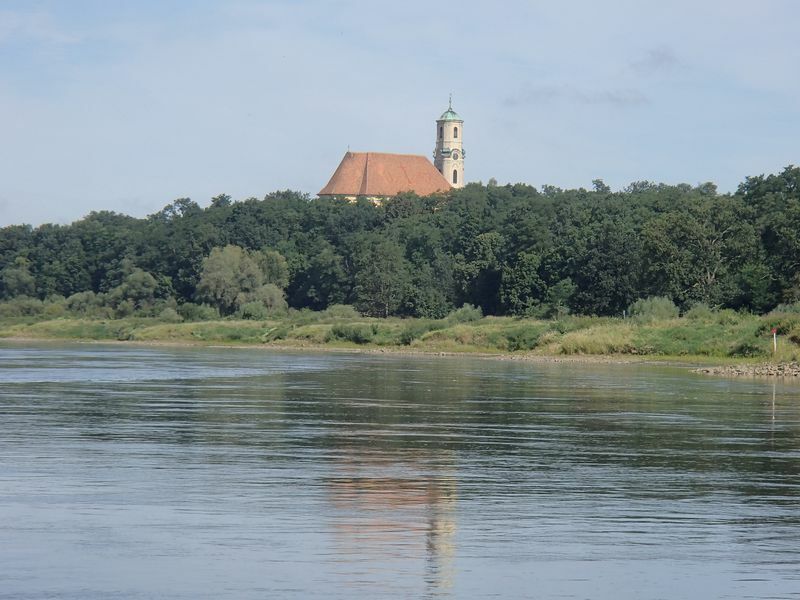 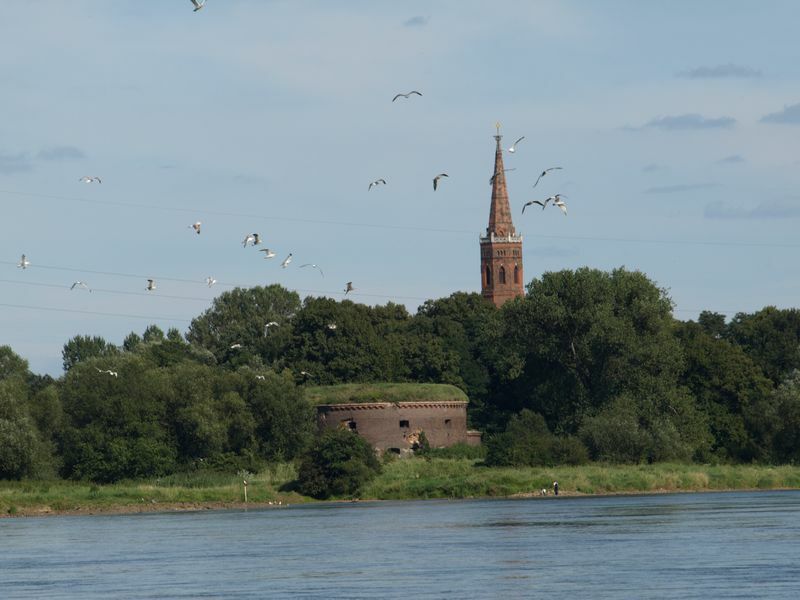 The Oder river is the best marked and engineered river in Poland. 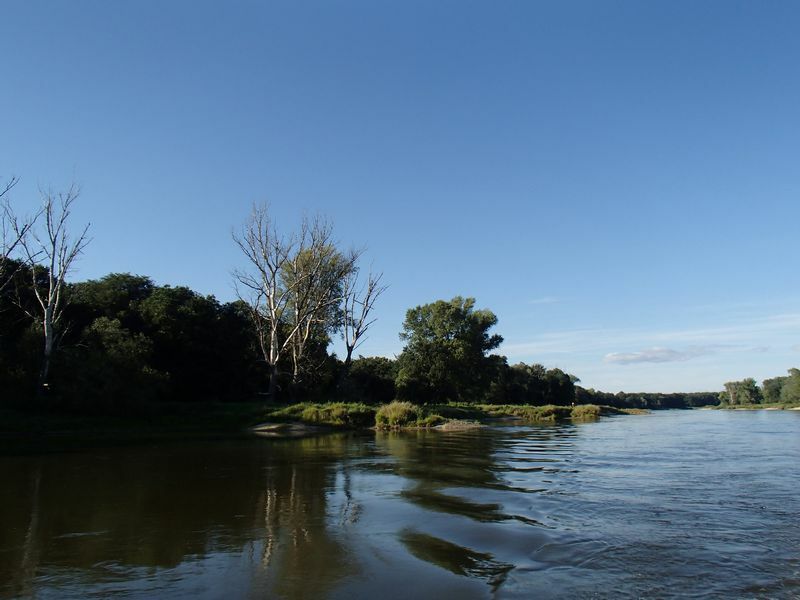 There are river groins covered by lush vegetation, fantastic sandy beaches and high banks with old trees on some sections. 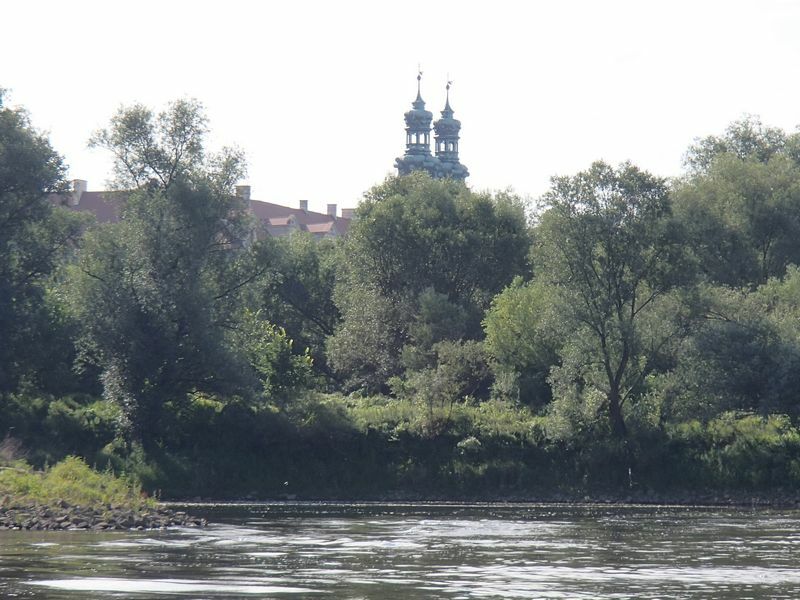 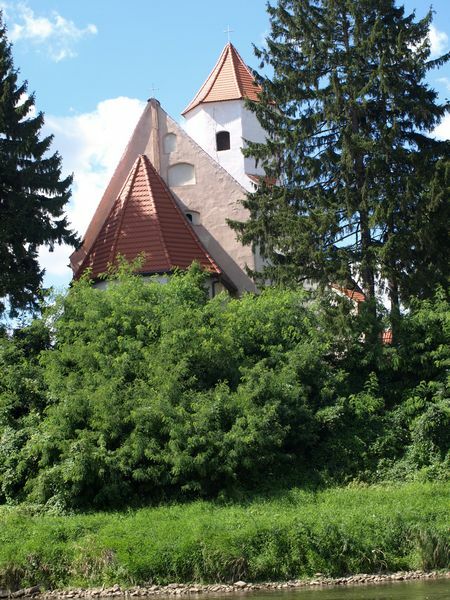 Every few dozen kilometres you will find behind a wall of trees and bushes an old church, a palace with remnants of its long-ago splendour, or a spectacular complex of monastery buildings set near the river, such as the one in Libiąż. 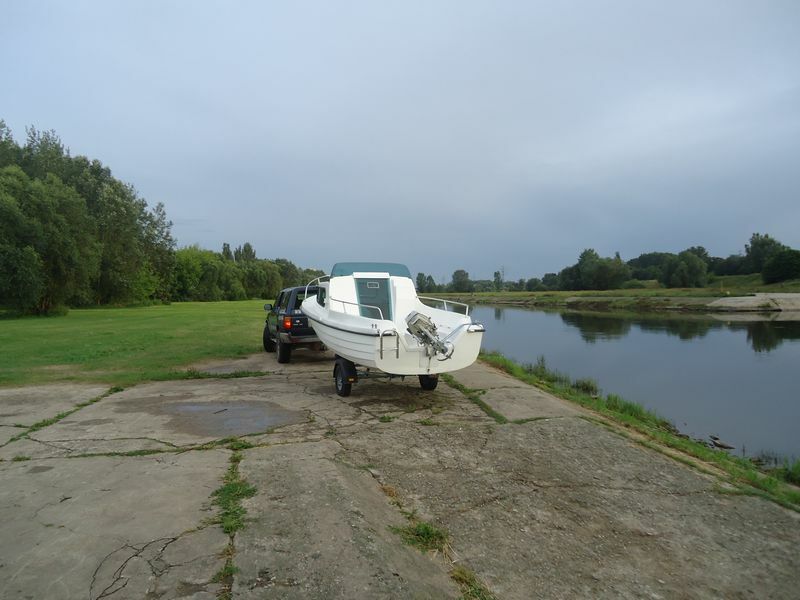 Small marinas are being built along the Oder river. 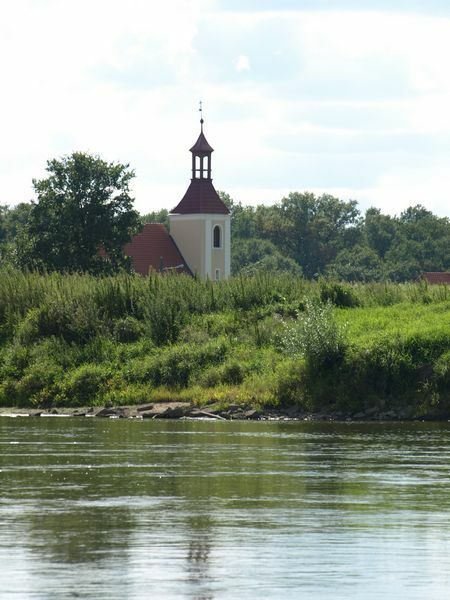 There are many barrages with locks on the 184.5 km-long section from Kędzierzyn-Koźle to Brzeg Dolny (and, on the Gliwice Canal, from Gliwice to Kędzierzyn). 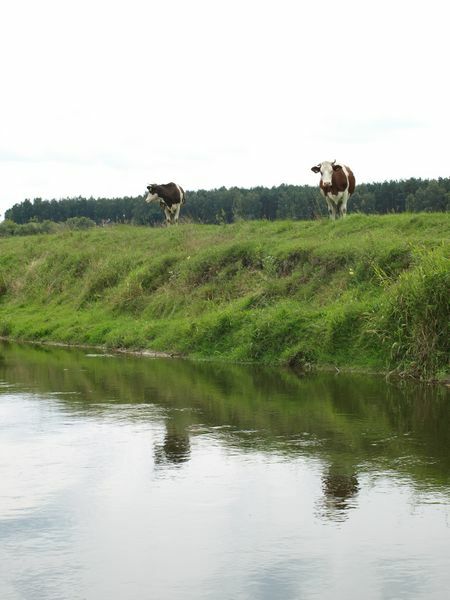 However, this section is channelled and not particularly interesting. 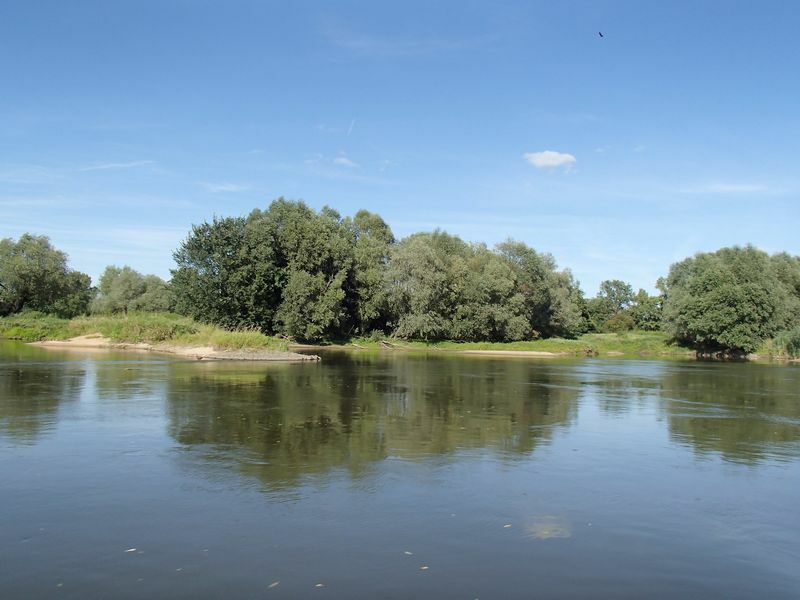 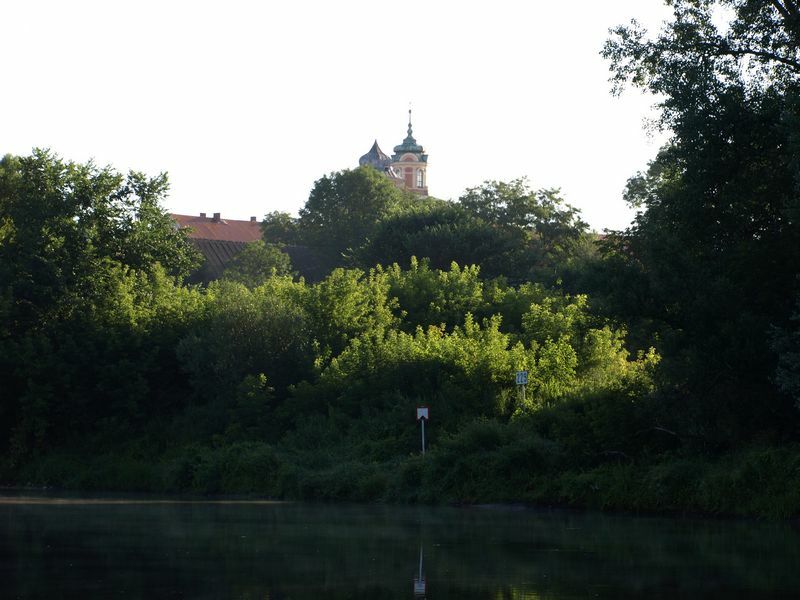 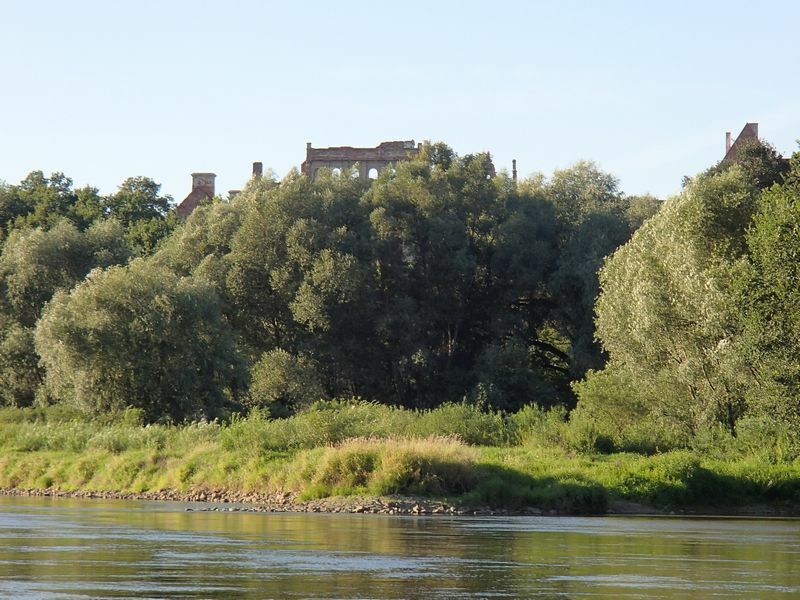 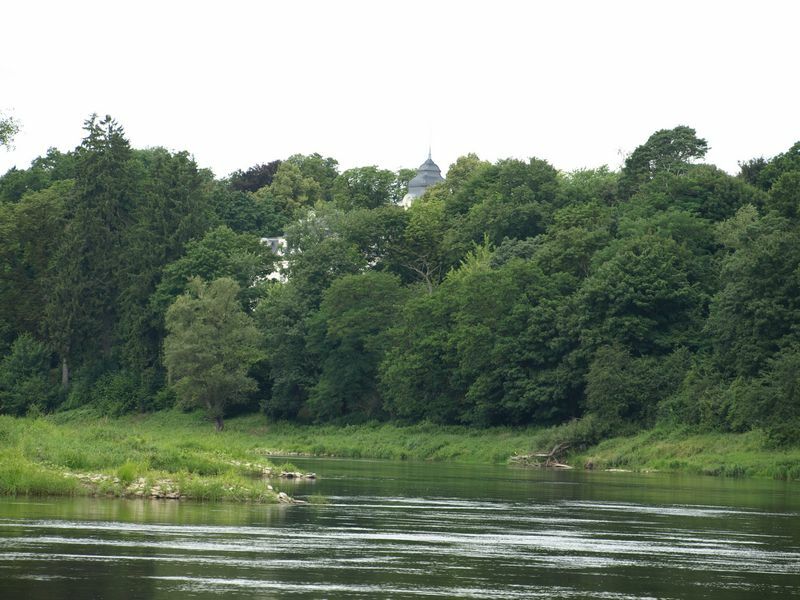 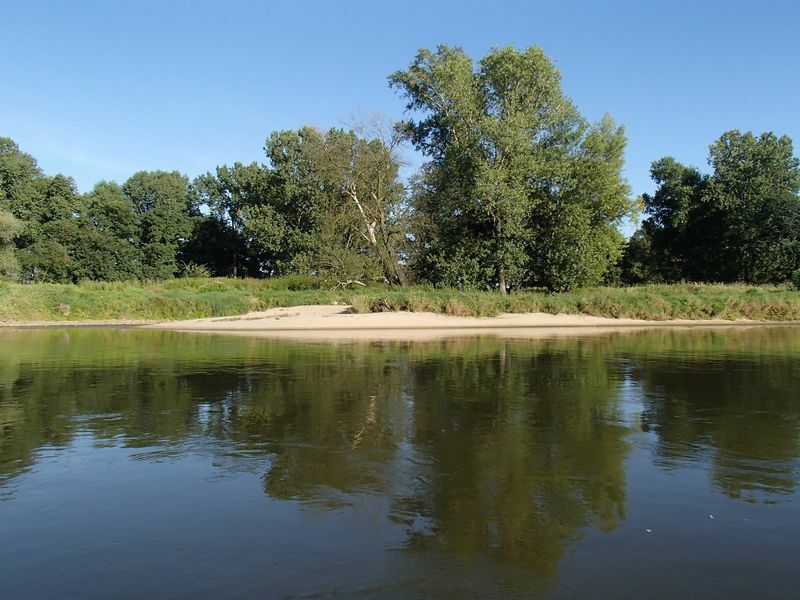 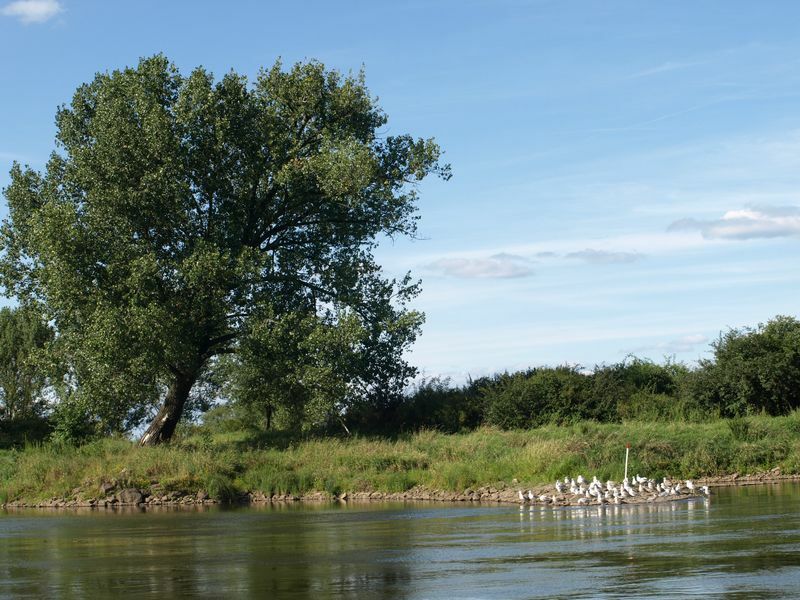 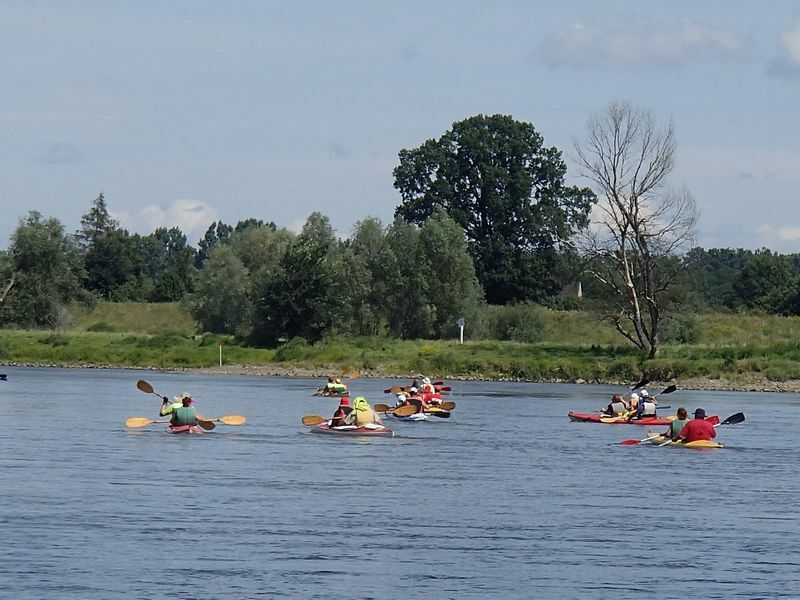 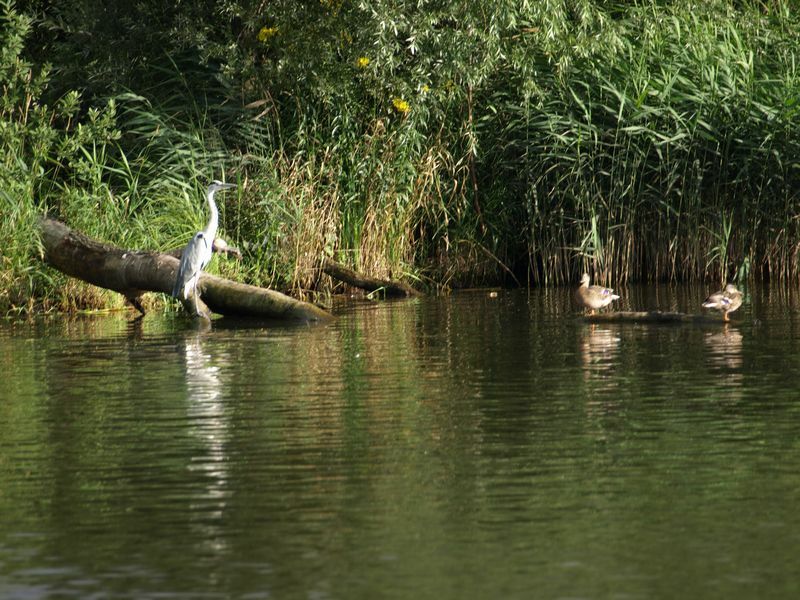 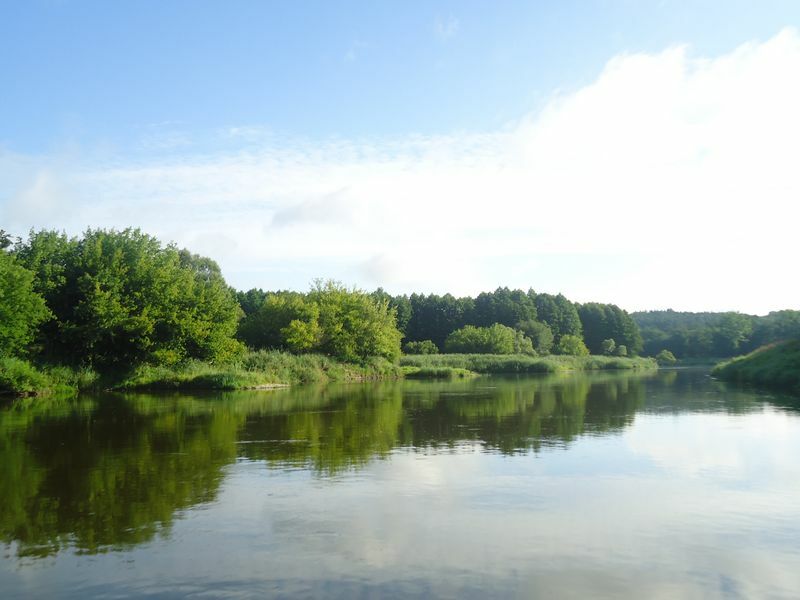 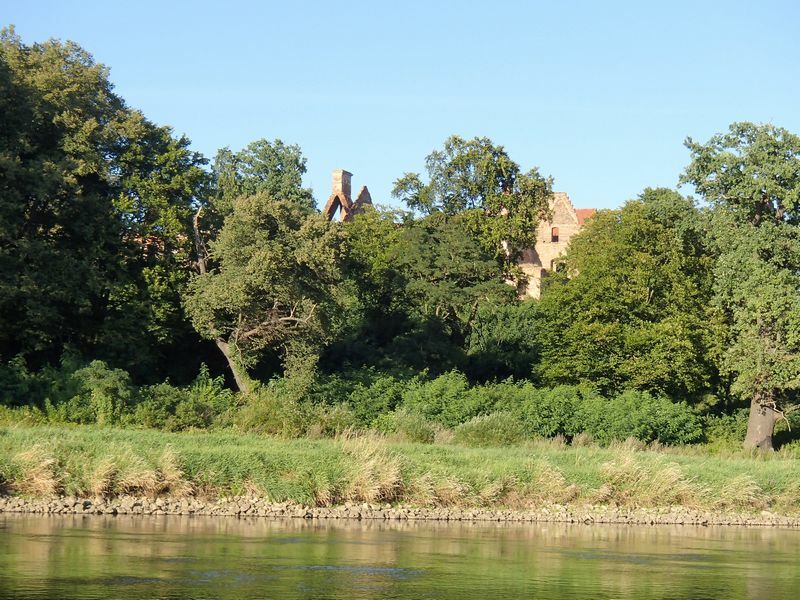 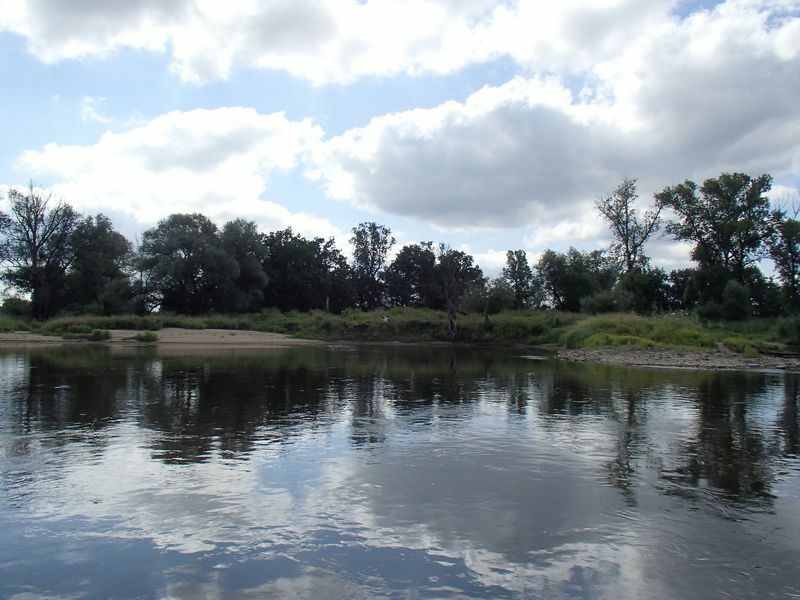 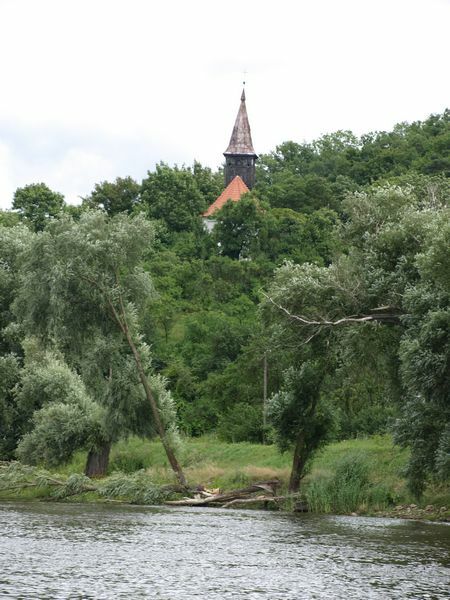 After the barrage in Brzeg, the Oder river is charming, clean, flows through forests and meadows, and includes a fantastic gorge section after Ścinawa.